Dang, that’s sad news. He was the last living participant in the 1946 World Series, and the last living Hall of Famer to have served in World War II. Last edited by egri; 06-06-2018 at 08:39 PM. 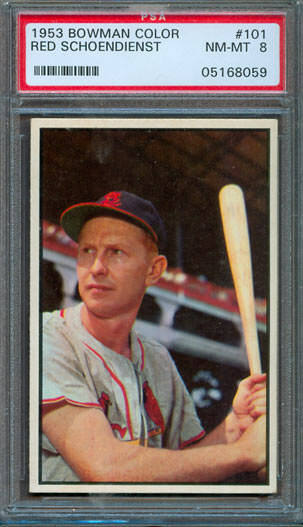 Bobby Doerr, and now Red Schoendienst.........sad indeed. 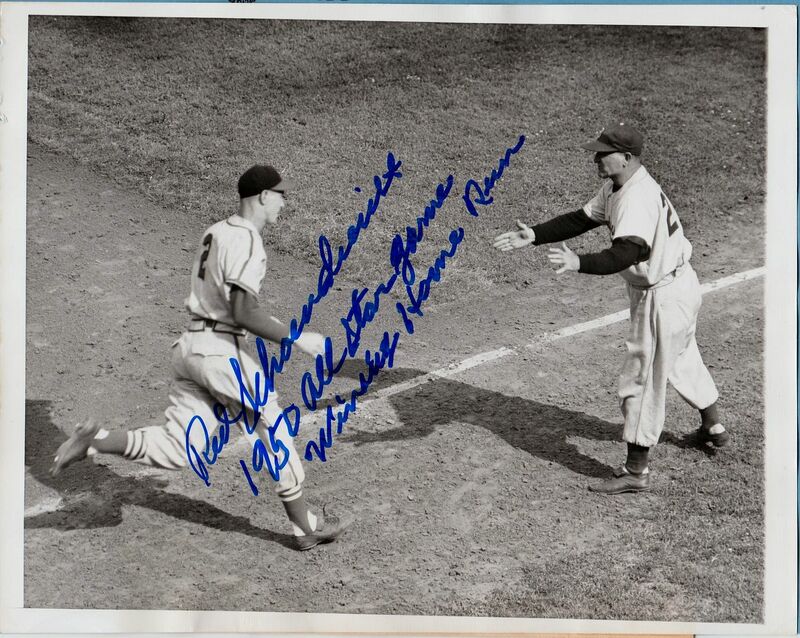 ('46 World Series). Last edited by tjb1952tjb; 06-09-2018 at 03:11 AM. He was also the last living player depicted in the 1948 Bowman set, and the last Hall of Famer from the 1949 Bowman issue. He was the oldest living Hall of Famer. Tommy Lasorda now holds that title. Last edited by Bliggity; 06-06-2018 at 09:22 PM. I saw Red a couple of dozen times over a 20-25 year period and he was always a gentlemen and took time with the fans . A fantastic baseball mind with great stories, not an animated story teller as others were but still a good person to talk to and listen to . Baseball lost another good one today and not many left from that era when players were players and gentlemen too. Just got home from work and saw the news. This one hurts just as bad as losing Stan the Man a few years ago. As long as I have been watching Cardinals baseball Red was a part of the team. I was lucky enough to have had several opportunities to briefly meet and chat with the Ol' Red Head and have to say he was one of the nicest guys you could ever hope to meet. 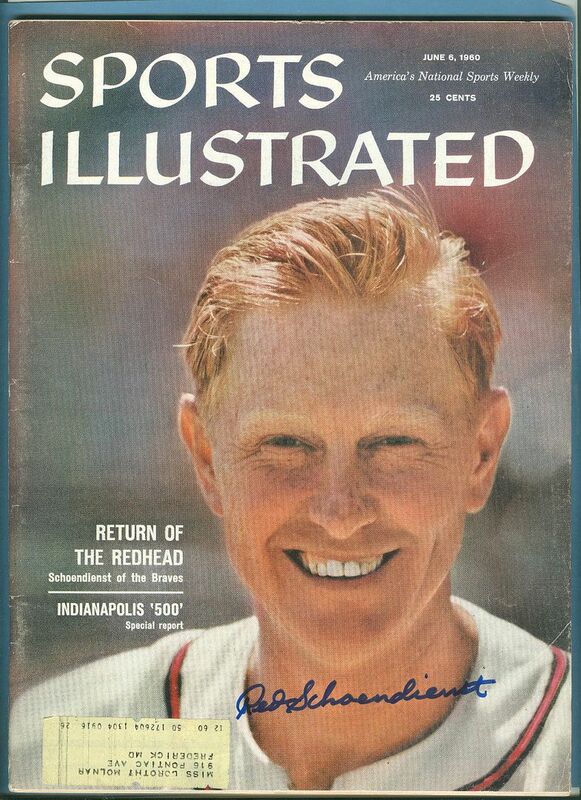 RIP Red Schoendienst, my sympathy goes out to your family & friends. 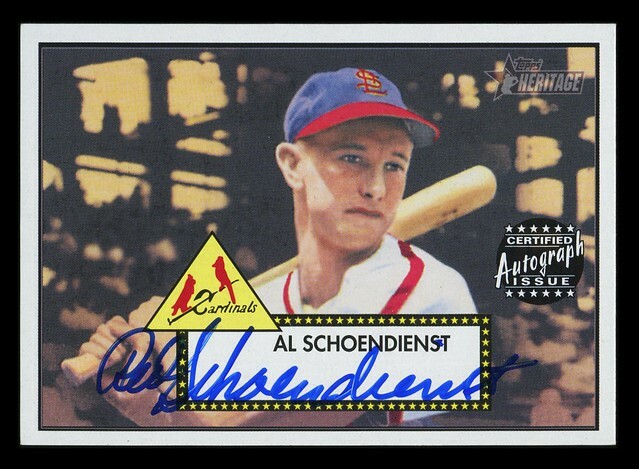 "In 1942, he signed with the Cardinals after hitching a ride on a milk truck with a couple of buddies from Germantown Illinois to attend a tryout at Sportsman’s Park in St. Louis. He had no money and no place to stay, so on his first night in St. Louis, he slept on a bench outside Union Station." Sad indeed. What a gentleman. I was at a Cardinal game in a suite about 10 years ago with an older customer of mine who knows Red quite well - hunts with him, has dinner, etc - they are friends. He calls Red on his cell phone and tells him what suite we are in and come join us. Red shows up and the three of us are sitting in the "lobby" section of the suite talking, sort of watching the game. There is a display right next to us with a 1956 card of Nelson Burbrink, a catcher. I ask Red if he remembers the guy and says "oh yeah, and that was the year I was traded". He proceeds to tell us he and Stan would drive to the park together for every game, and their wives would ride together later, and they would ride home with their wives that night. Well, one day Stan picks up Red and is in a foul mood, Red asks him what's wrong, and Stan says "Lane (Cards GM - "Trader Lane") called me and said he is thinking about trading me!" (can you imagine). Stan proceeds to tell Red he tells Lane he will do no such thing and calls ownership and they assure Stan it's not going to happen. This is the day before the trade deadline. Red is driving home with his wife after the game and thinks to himself "if Lane was going to trade Musial he might trade me!". Sure enough, Red is traded to the NY Giants the next day for Al Dark (I think there were some other players thrown in). The next year (at the deadline) he is traded to Milwaukee where they go on to beat the Yankees in the 57 World Series, and then lose to the Yanks the following year in '58. He was a big part of those teams. 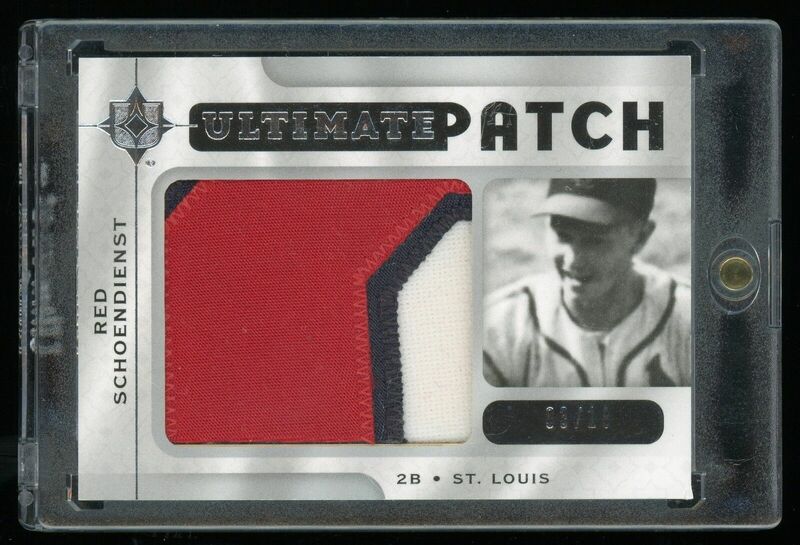 He misses the '59 season with tuberculosis and is then traded back to the Cards after the '60 season. It was pretty cool listening to that story. Last edited by stlcardsfan; 06-07-2018 at 09:06 AM. A huge part of almost half of the franchise's history. RIP Ol' Redhead. Nobody could handle a fungo bat like Red! 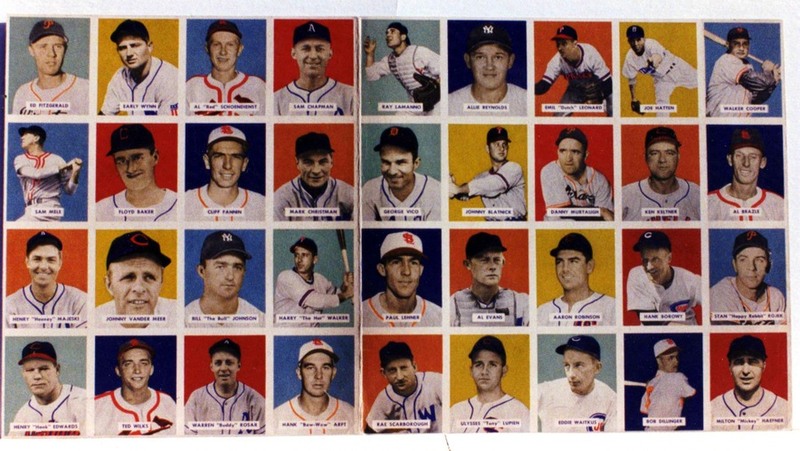 Make sure you check out my PSA Graded 1968 Topps Baseball Cards on eBay! Ask me about discounted BGS/BVG pricing for Net54 Members! Ask me about discounted PSA pricing for Net54 Members! Last edited by HRBAKER; 06-14-2018 at 07:40 AM. It seems the "gentleman" part is lost on many of today's players. RIP Red.